Nokia 1, which was the most affordable Android smartphone that HMD Global introduced at Mobile World Congress in February 2018, has just made its appearance in at least one online store here in the Philippines. I believe the company is already slated to officially launch this model in their upcoming media event on April 13, 2018 -- but interestingly enough, as early as now, the public can get hold of the device. Earlier today - April 7, 2018, TechPinas Reader Leoneil Mirabuenos messaged me on Facebook and informed me that CMKCellphones, which is one the longest-running online stores in the country that carry some officially released handsets, has just included the Nokia 1 in its current product catalog for only Php 4,290. 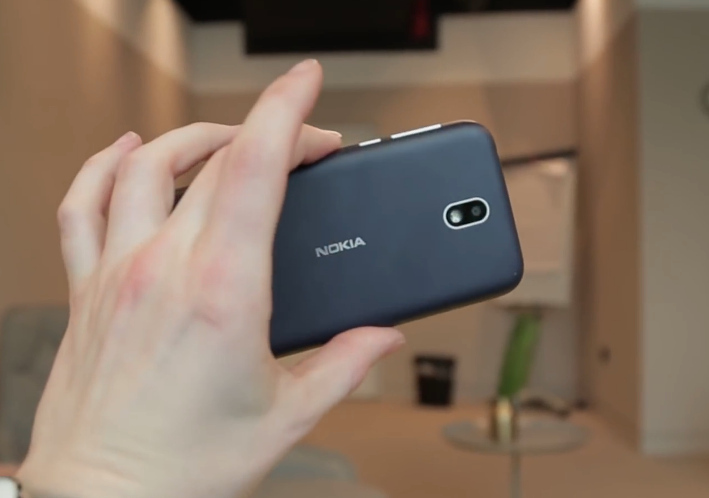 I would like to give credit to TechRadar on Youtube for all Nokia 1 photos that I used in this blog post. 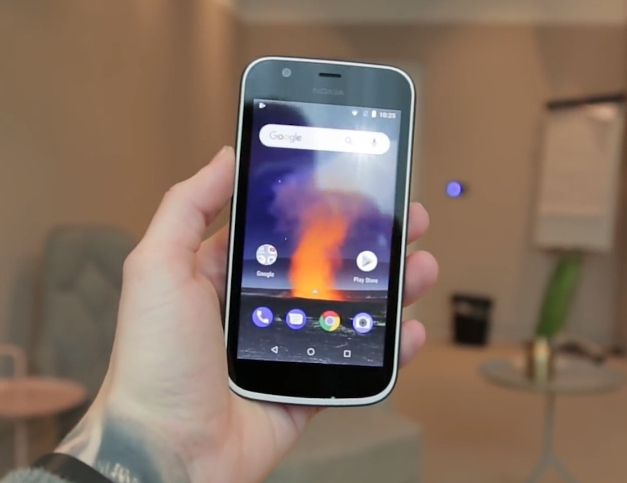 Flaunting a predominantly polycarbonate shell, Nokia 1 is obviously targeted towards consumers who will upgrading to a full-fledged smartphone for the first time - coming from their feature phones - or those who are looking for a reliable full-touchscreen device as their secondary phone. In terms of technical specifications, this model is clearly an entry-level release. 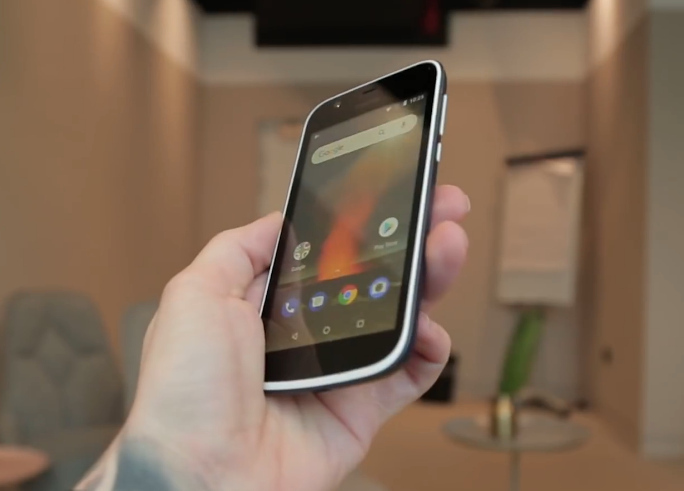 On the outside, it features a 4.5-inch 480 x 854 pixels IPS display, a 5 MegaPixel rear camera with LED flash, 2 MegaPixel front cam, and a 480p video recorder. Under the hood, this Dual SIM 3G HSPA+ enabled smartphone runs light-weight Android 8.0 Oreo Go operating system with a Quad Core Mediatek MT6737M processor, has 1GB of RAM, and 8 GB of onboard storage that's easily expandable through the secondary hybrid nanoSIM slot that also takes in microSD cards. The device is powered by a removable 2,150 mAh Li-Ion battery pack that's good enough to deliver a whole day of uptime with regular use. The specs are not much -- but if anything, the device looks cute. It's available in two colors: Warm Red and Dark Blue. So am I recommending this model? 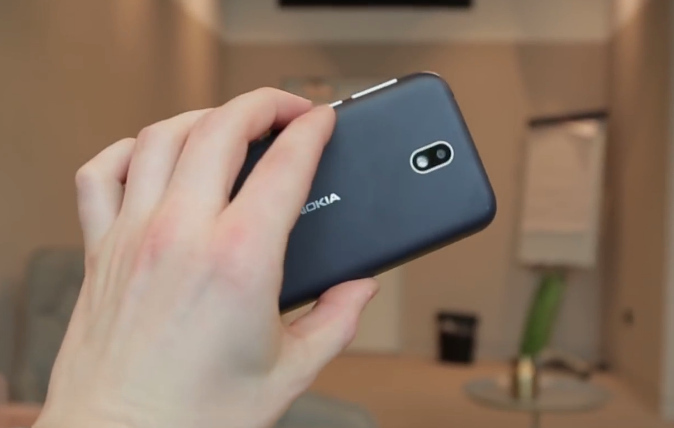 Well, if you're big Nokia-Brand fan and you must have its logo on your smartphone - regardless of how much it costs, then go ahead and check this one out. However, if you're open to trying out handsets by other companies - even local ones, then you should know that your Php 4,290 can already get a slightly more powerful and feature-packed smartphone than this model. Just telling it like it is.